This private label rights mega package provides all the information anyone needs to get started with tapping and healing. 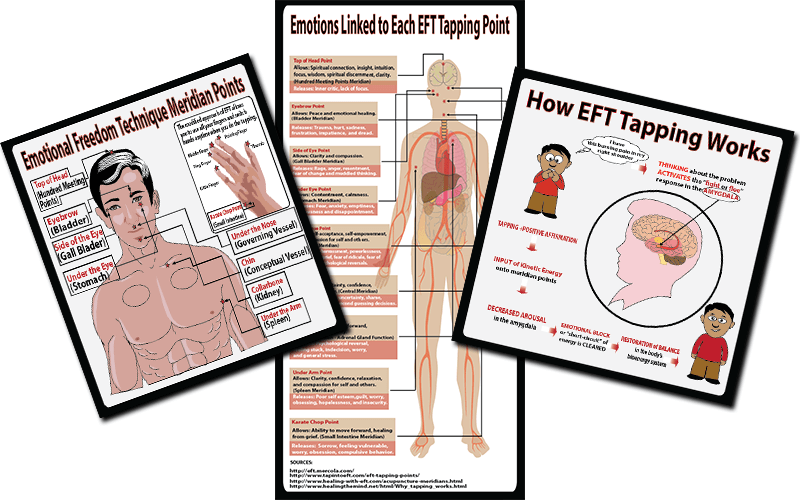 Have you heard of EFT or Tapping? 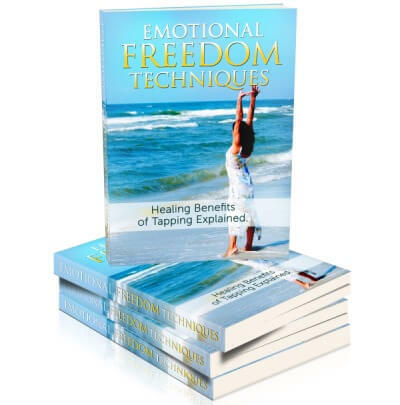 Do you want to learn or show your own customers the power of ‘Emotional Freedom Techniques’ and discover the amazing healing benefits? The healing benefits of tapping are explained and ‘how-to tap’ instructions are included in our package. You also be amazed at the professional graphics! These would cost you a small fortune if you had them designed yourself. 10 Articles in 3 different file formats – Word, Text and PDF. 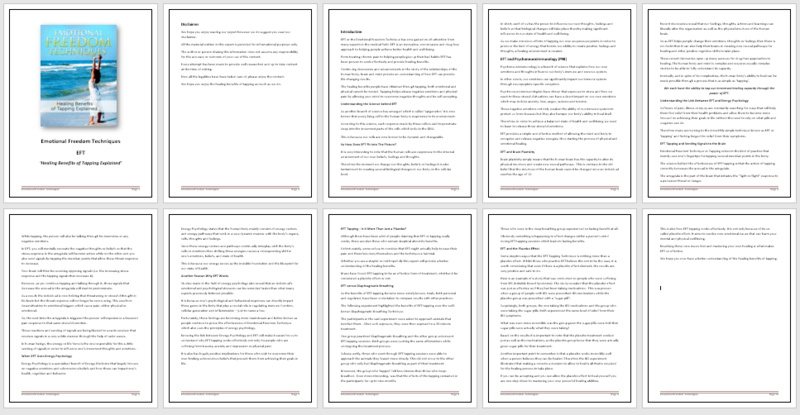 View one of the PDF samples…this is just for one article. There are 10 more just like this one. 10 EFT social posts – Ready to use, just place your website link! 10 Page Report – ‘Emotional Freedom Techniques Guide’ – 2,022 words, complete with disclaimer. Editable Word Doc. and ‘ready-to-go’ PDF report. Also included are eBook covers the editable PSD file included. 3 x Infographics. These are what you would expect to see on authority websites and we believe they are exceptional! 10 x Social Posters – Each suits one of the articles! 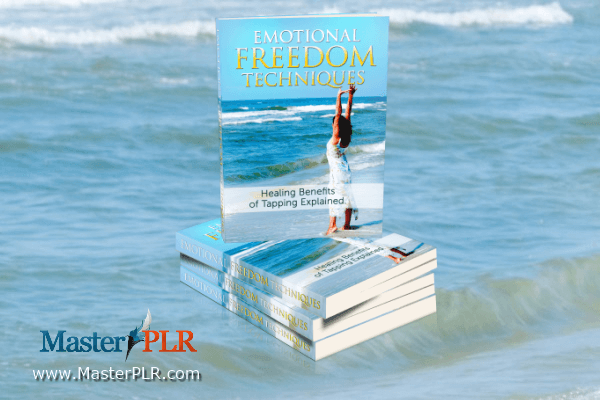 You will find our pack contains quality, well-researched content covering the healing benefits of EFT (Emotional Freedom Techniques) or Tapping. Ready to go formatted report! Build your list easily by giving your website visitors this report as a free gift for subscribing! The report is already formatted as a PDF and is ready for you to use. However if you would like to edit it and add your own details, the Word document is also included and easily editable. The ebook cover is inserted and the disclaimer and introduction is all written for you. You are going to be excited about these quality infographics. This bundle alone is exceptional value for money, but these quality graphics make it unbelievable value! If you were to have these designed for you they would cost you a few hundred dollars. To promote your articles or EFT report on Twitter, we have also written 10 tweets to get your followers talking and clicking through to your website! You can also use them on Facebook to get your fans commenting and clicking through to your content. Upload articles into your autoresponder to provide valuable information to your readers. Give the beautiful PDFs to your visitors as handy downloads to collect and save, or to build your list. If you would like more ideas, just ask! There are hundreds of ideas and these are just a few!